If you’re looking to work in the film industry. 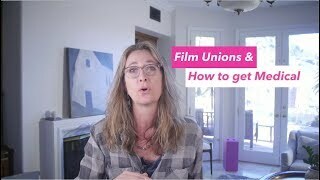 I bet you’ve heard a bit about film unions. But how do they work? How do you get in? How do you get medical? In this video, I give you an overview.